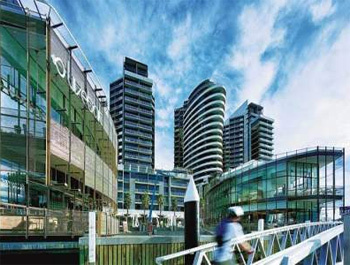 Some of the most highly sought after apartments in Melbourne. Spectacular views of the water and city, offering world class living for the discerning traveller, with a range of impressive features and facilities all in an outstanding location. One, Two or Three Bedroom Serviced Apartments available, all of which come with a Queen Size Bed and Guest Room. 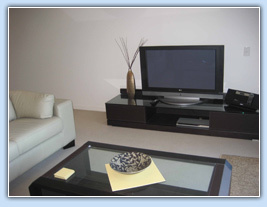 A rich features list and executive treatment make this a luxury apartment not to be forgotten.